Sci-fi movies have been the inspiration behind many innovative products, which eventually become indispensable in daily life. Apt examples are Google Home and Alexa, while fans of Iron Man would remember Jarvis. These are gradually becoming a part of Indian households. Welcome to smart homes! For beginners, a smart home is also known as a connected home, one which is equipped with technologies that make lives convenient and energy-efficient. Scheduling and automation of heating, lighting, electrical, and security systems is what makes a home smart. 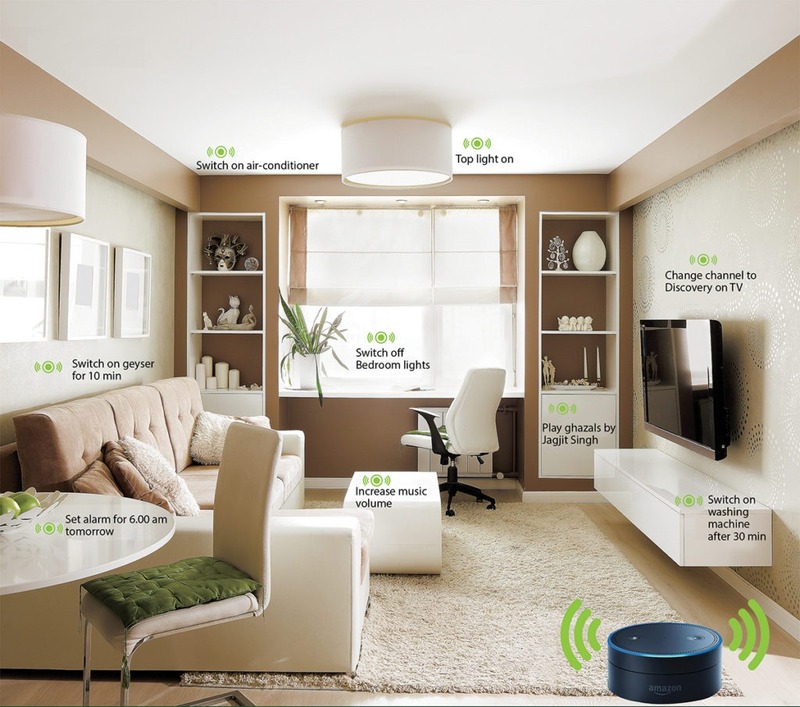 The coordinated interplay between sensors, controllers and actuators enables the various entities of a smart home to collect, interpret and process real-time data and accordingly trigger appropriate action or response. Smart home as a concept is much deeper than it is commonly understood because technology is ever evolving. Since consumers may not have sufficient knowledge about the Internet of Things (IoT), it often falls upon us to educate them about how advanced technologies can help in creating comfortable, safe and secure spaces. Yet we are observing a growing market for connected homes, and HNIs and millennials are leading the way. As architects, we need to understand who the end-user is, what’s their purpose, and what are their requirements. 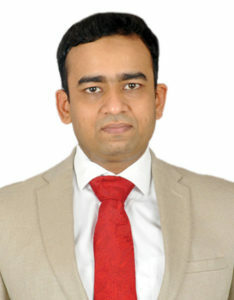 We need to assess how capable are the clients in handling technology and its integration. Finally, we need to ensure that the technology we propose is upgradable, user-friendly, and expandable. Accordingly, we need to evaluate the costs and benefits of the intelligent system to be integrated into a built space. In the case of an office environment, end-users are different, and safety and security is the primary criterion. As smartness becomes pervasive, developers are building homes which can distinguish between family members and guests within physical spaces, and adapt to individual needs based on biometrics like fingerprints. They say that buyers are demanding houses which are smart, energy-efficient and eco-friendly. What are the components of a smart security system? A smart home security solution connects to the Cloud, so one can monitor and control the security devices through a smartphone and an app. To equip the home with smart security, one needs to keep in mind access and entry points, the number of users, and budget. Internet access must be available throughout the home for uninterrupted connectivity. Locks, video door phones, gas leak detectors, smoke/fire alarms and cameras would be some of the essential smart security products. What are the costs involved in turning an average home into a smart home? Our range of home automation products includes Wi-fi enabled air purifiers and security solutions. The prices of these products start from Rs 10,000 and can go up to Rs 25,000 depending on the application and technology. More than the amount being invested, it is about what feature is relevant to the consumer. For almost every device there is a smart option available, be it large appliances, small appliances or voice recognition systems, and at different price points. Since most of these devices are not on a common platform, consumers are making a choice depending upon their needs and lifestyle. We believe that modular and retrofit solutions will become more popular. This will allow consumers the flexibility of adding components to a home automation solution as their need evolves. How receptive are developers to the idea of integrating automation systems in their projects? 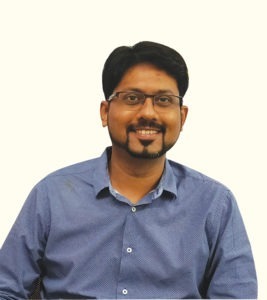 The demand for connected products is gaining momentum in India. As a consequence of this trend, developers are now integrating smart solutions into their projects. The target audience for these developers is customers with a willingness to spend, such as the high net worth individuals. 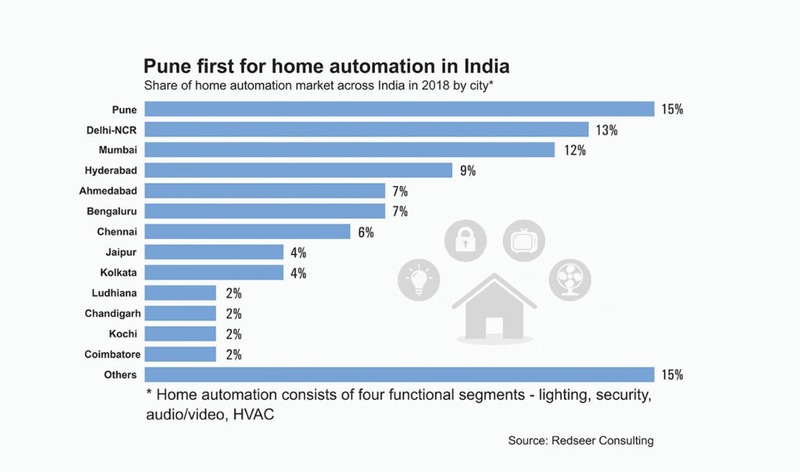 However, even though the home automation market in India has moved on an upward trajectory over the last five years, it is still not broad-based. The slow acceptance of home automation can be attributed to factors such as affordability, the absence of a single platform for unified customer experience, weak after-sales service, and concerns over data privacy. How are you distributing your automation products? Honeywell has a strong distribution network covering all key markets in the country. We have channel partners from the automation system integration and low voltage electrical products industry. Some of our solutions, especially those that can be installed easily, are also available online on Amazon. A high percentage of our business today comes from projects, given Honeywell’s strong relationship with leading developers. However, we are investing in scaling-up our retail business. So while Amazon Echo and Google Home can control devices through voice command, what’s growing the smart ecosystem is faster broadband speeds, better Wi-fi routers, and the ability of smartphones to act as control hubs. And devices as diverse as air purifiers, robotic vacuum cleaners, refrigerators, geysers, locks, air-conditioners, cameras, entertainment systems, are lending themselves to smart control.